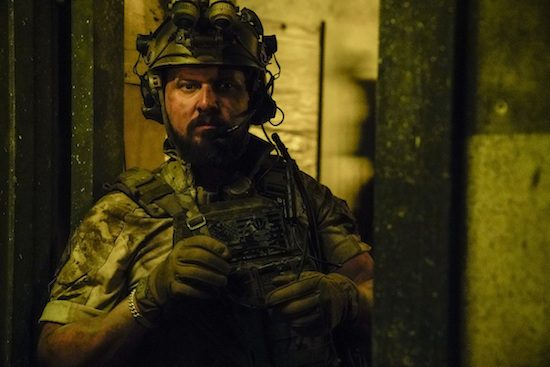 On the Wednesday, April 3 episode of SEAL TEAM, an easy gig takes a bit of turn. 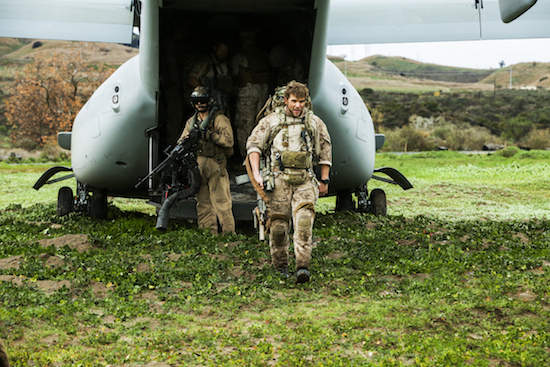 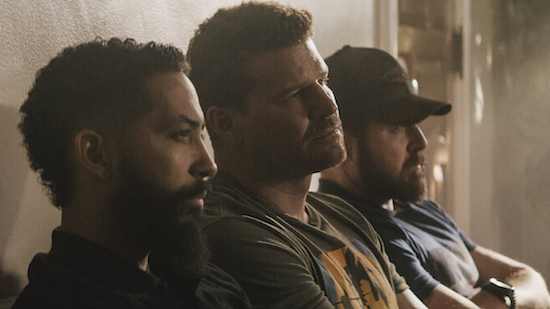 On the Wednesday, March 27 episode of SEAL TEAM, the group attempts to take out a mastermind behind recent attacks. 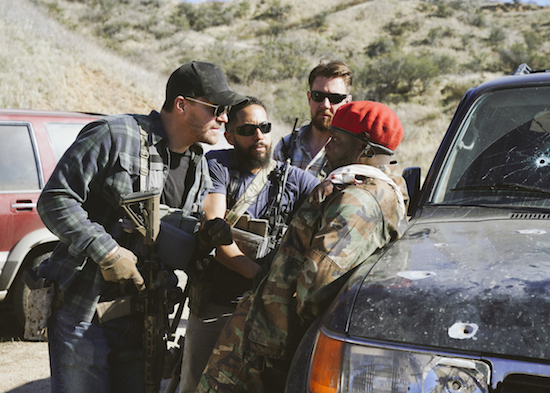 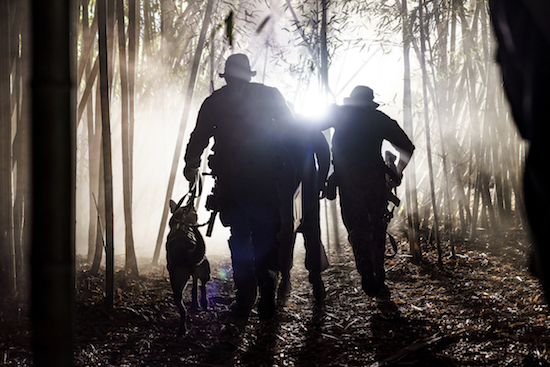 SEAL TEAM is finally back with new episodes on Wednesday, March 20—at a new time, 10/9c—but the show doesn’t miss a beat: the team joins forces with the Congolese Army to try and capture the head of a militia group. 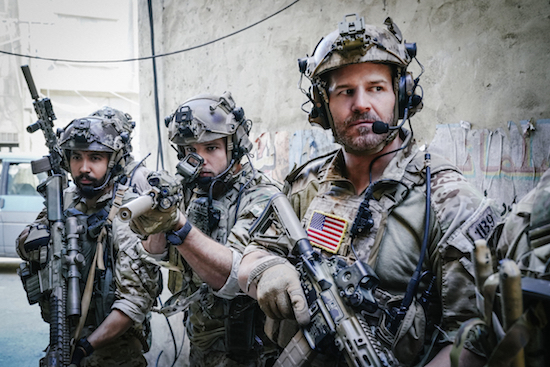 Tags: seal team, SEAL Team episode airing March 20, SEAL Team episode airing Wednesday March 20, seal team season 2, SEAL Team season 2 spoilers, SEAL Team spoilers, SEAL TEAM: 'What Appears to Be', SEAL TEAM: 'What Appears to Be' Photos, When does SEAL Team return?